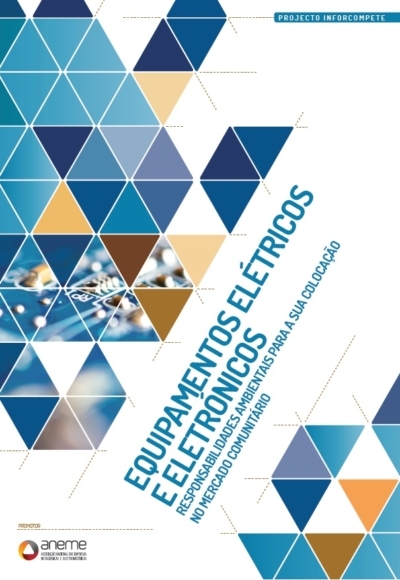 So far Nuno Carvalho has created 51 blog entries. 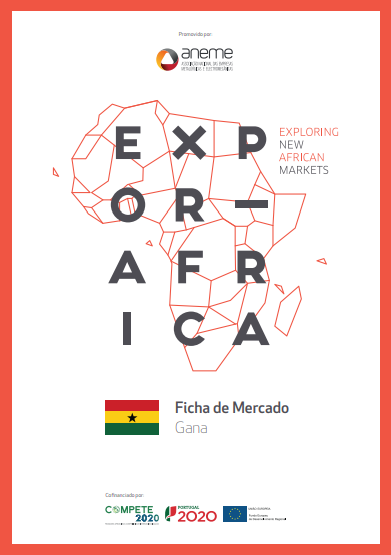 ANEME carried out a market research in Ghana. 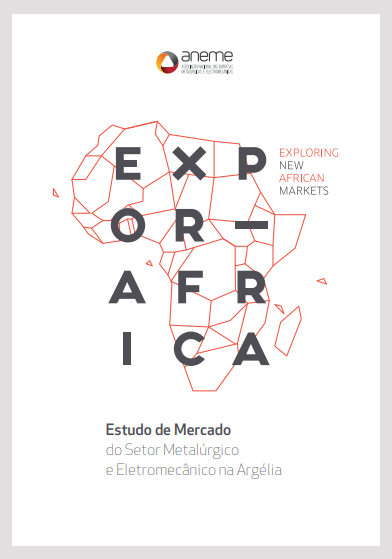 A ANEME realizou um Estudo de Mercado relativamente à Exportação do mercado da Argélia, no ano de 2017. 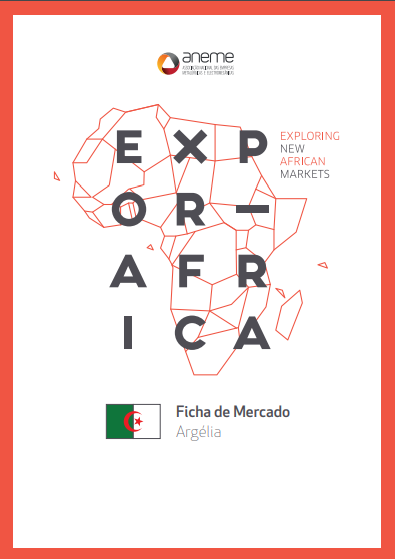 ANEME carried out a market study in Algeria in the year 2017. ANEME carried out a market study of the Metallurgical and Electromechanical Sector in Algeria, in the year 2017. 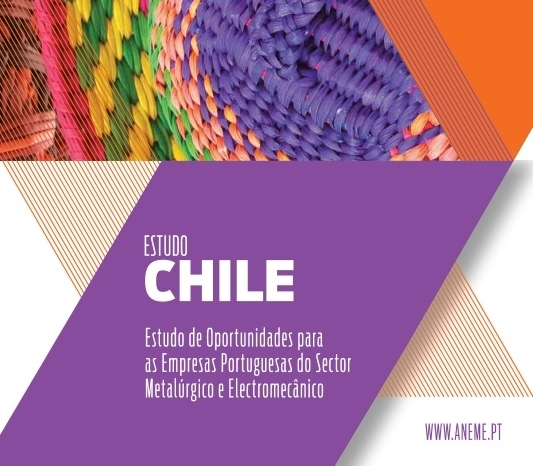 ANEME performed a Market Research related to the opportunities for Portuguese Companies from the Metalurgical and Electromechanical Sector in Chile, year 2015. 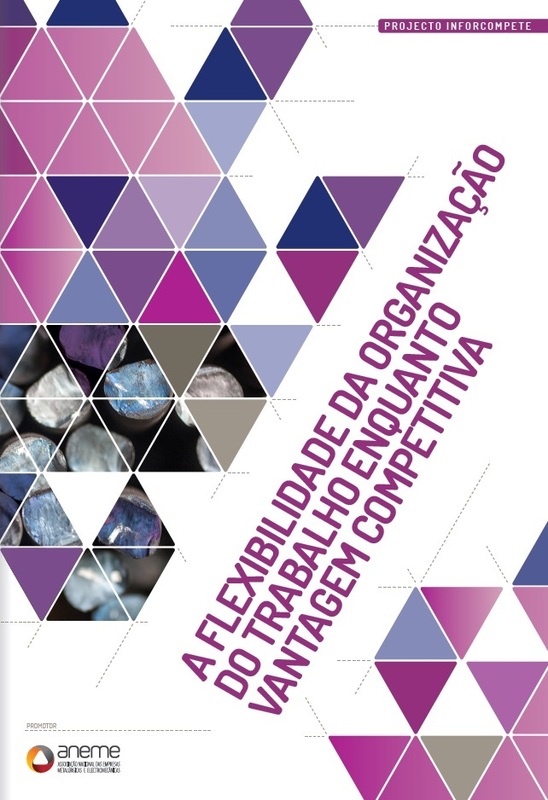 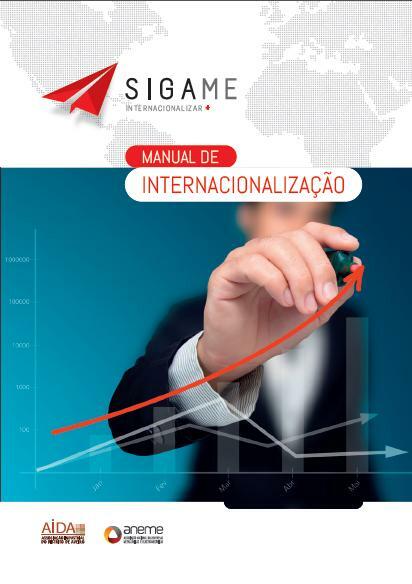 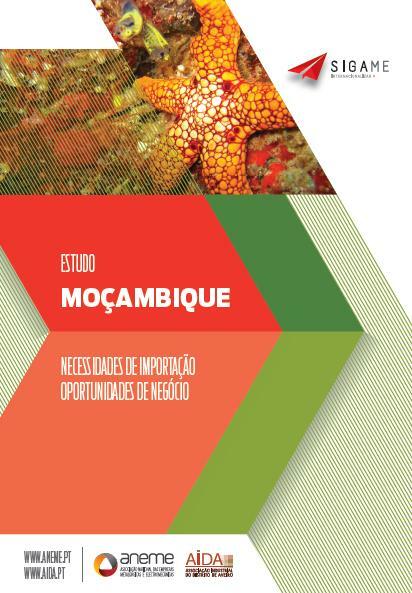 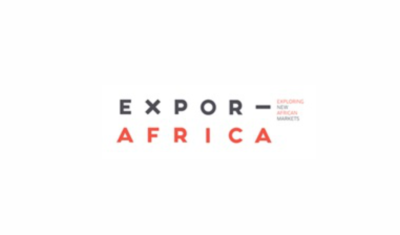 ANEME carried out a Market Study on Import Needs and Business Opportunities in Mozambique in the year 2013.